Hindu considers marriage to be a bond that last till death. Hindus around the world prefer caste and community as a contributing factor in their search of a Hindu life partner. As Hinduism makes up the third largest religion in the world, there is a considerable population of Hindus looking for matching life partners in Hindu community. Hindu matrimonial is an obligatory duty in Hindu culture and performed by parents of the bride or groom. 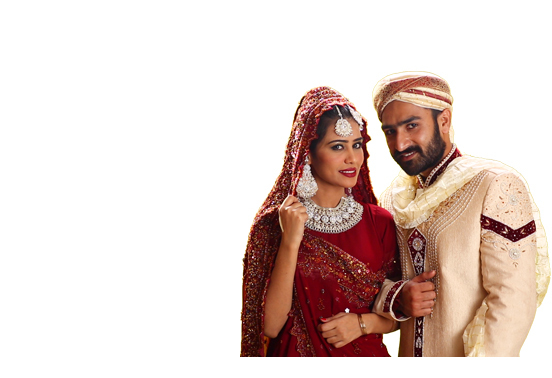 BiWi is an internationally-recognized matchmaking service that connects Hindu community around the globe. Under the umbrella of its services, you are able to find deserving Hindu boys and girls seeking compatible marriage proposals. So, if you have not yet found a daughter-in-law or son-in-law of your son or daughter, then BiWi is your best resource for Hindu matrimonial. No matter if you live in Pakistan or abroad, we will provide you with compatible candidates who make a perfect couple for your son/daughter. Register for Free.